Are you over maple syrup and snow, Vermont? If so, you are in luck because Casino Night Events has just touched down in Vermont and we are ready to turn your next event or party into a casino night extravaganza! Casino Night Events is a professional entertainment company that specializes in casino-themed events and parties. Our staff of experienced and passionate servers, DJs, hosts, behind the scenes workers, and even magicians is ready to make your next event one to remember. We work with any and all types of parties and events including birthday celebrations, bachelor parties, corporate events, fundraisers, holiday parties, customer appreciation nights, and many more. We will take your event and turn it into a night full of casino fun that is sure to please everyone on your guest list. Our staff will take care of every detail for your casino party. From decorations and venue to music, catering, and even clean up, you won’t have to lift a finger. There is no detail or situation too small or too difficult for our amazing team to handle. All you will have to do is enjoy your casino party and accept all of the compliments from your guests for throwing such a memorable event. Are you throwing a big event with 1000 guests? Or a smaller, intimate party with just 20 guests? 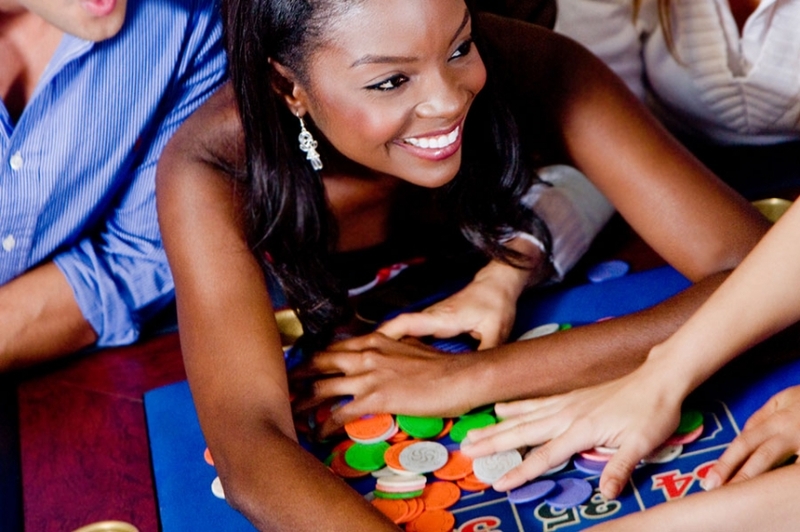 Big or small, Casino Night Events will take care of your party. We have a vast collection of party packages that we can tailor to suit your needs and budget, no matter what the size of your event. Vermont may be the only New England state not touching the Atlantic Ocean, but that’s OK because it has Casino Night Events! 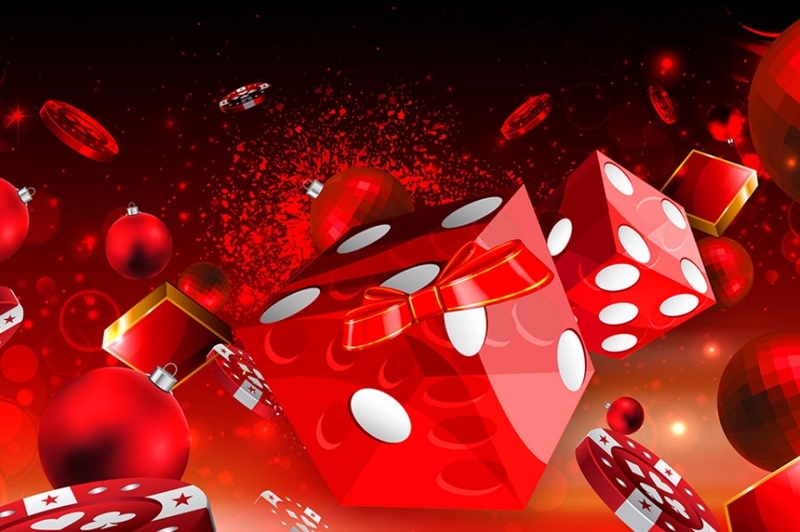 Call us today to make your next party a casino night to remember.